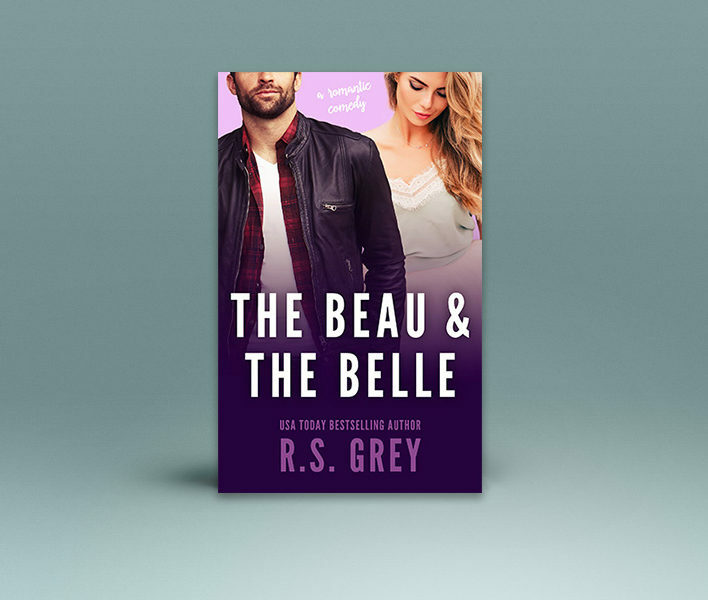 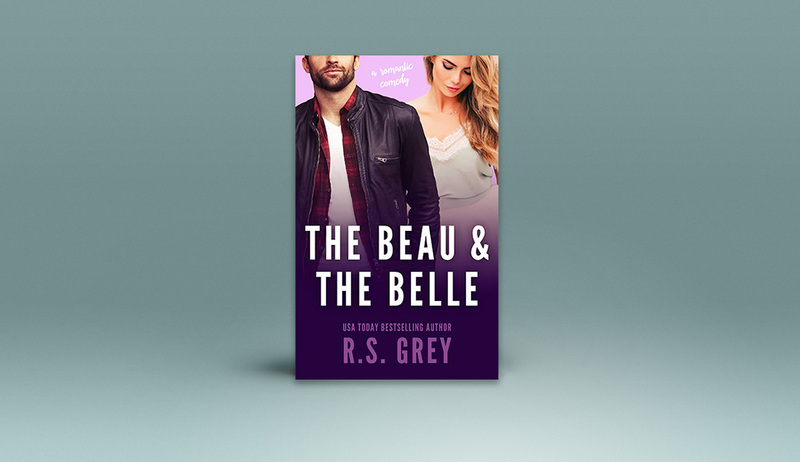 The Beau and The Belle is LIVE! 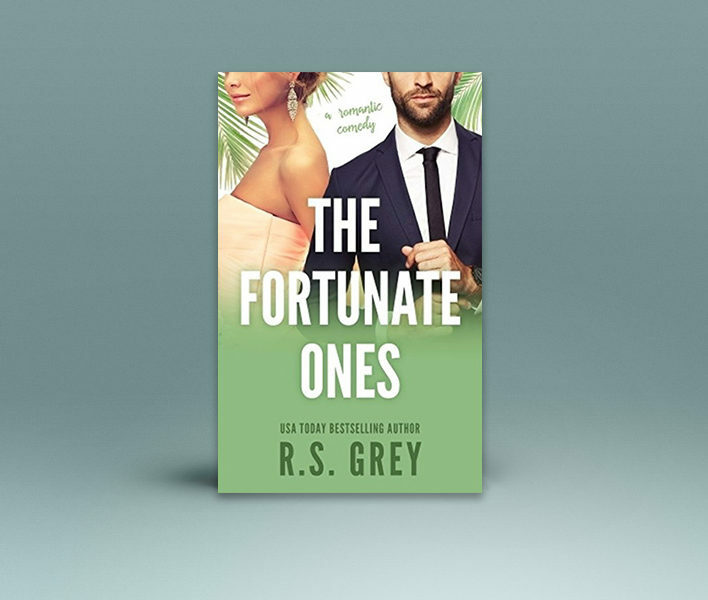 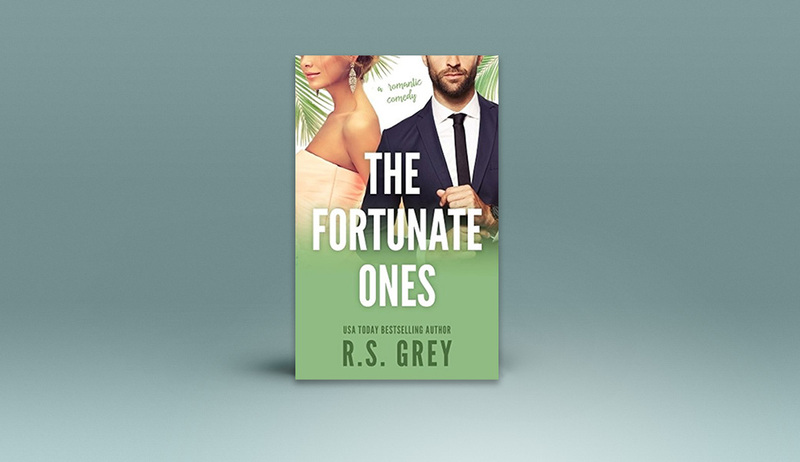 The Fortunate Ones is LIVE! 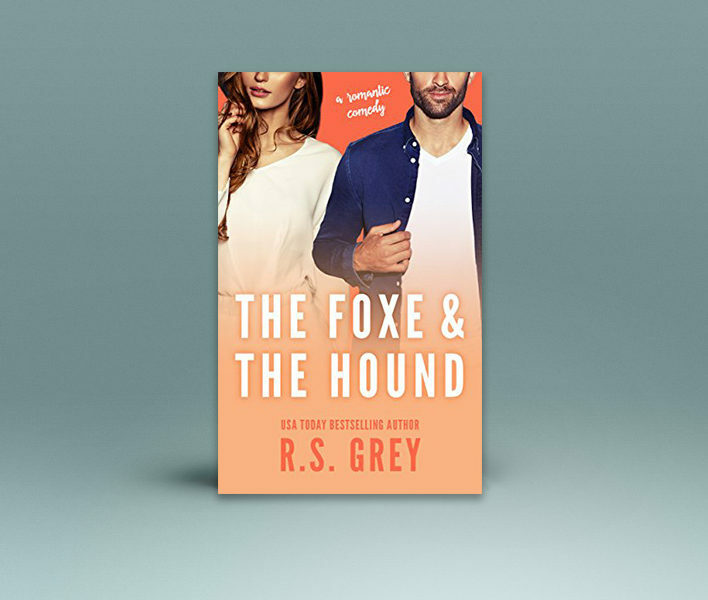 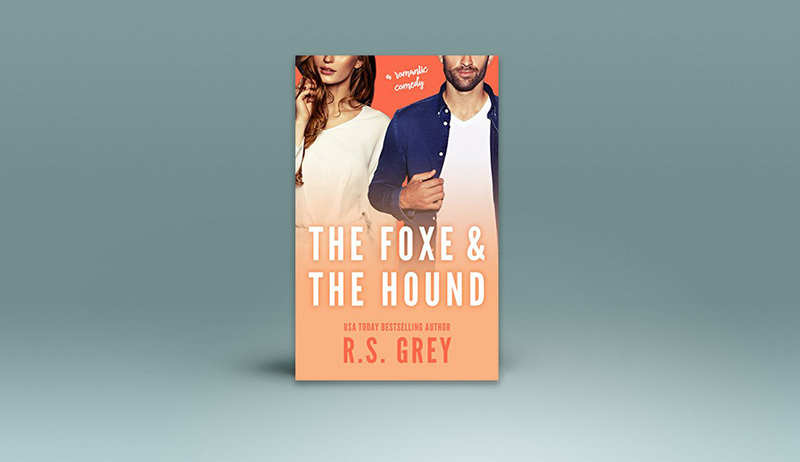 The Foxe and The Hound is LIVE! 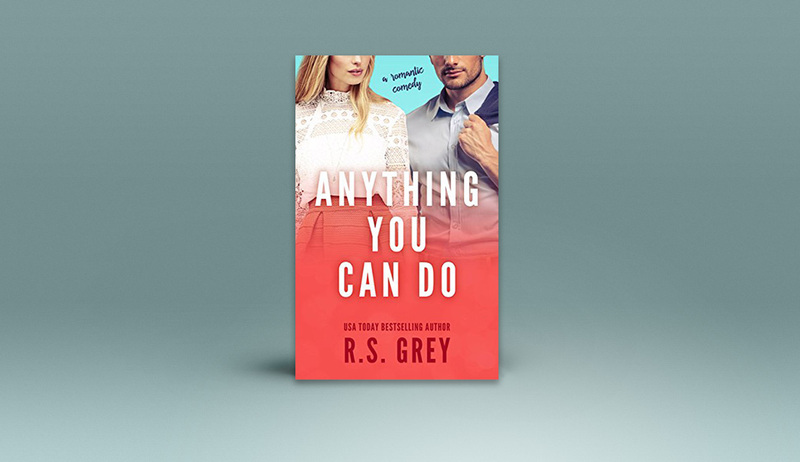 Anything You Can Do is LIVE! 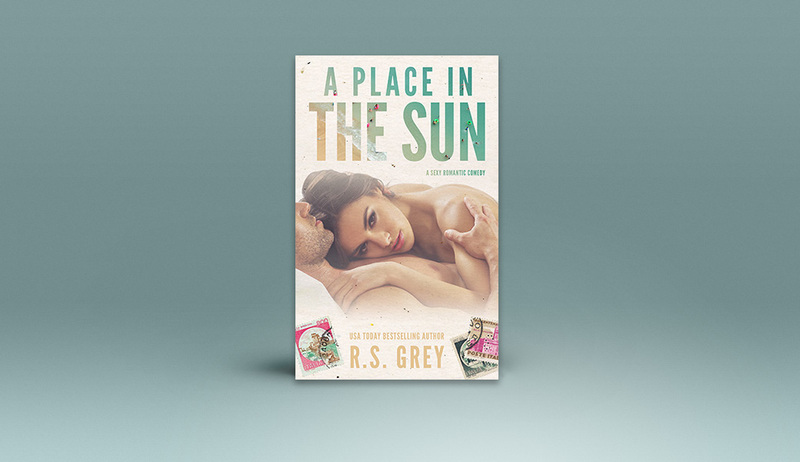 A Place in the Sun is LIVE! 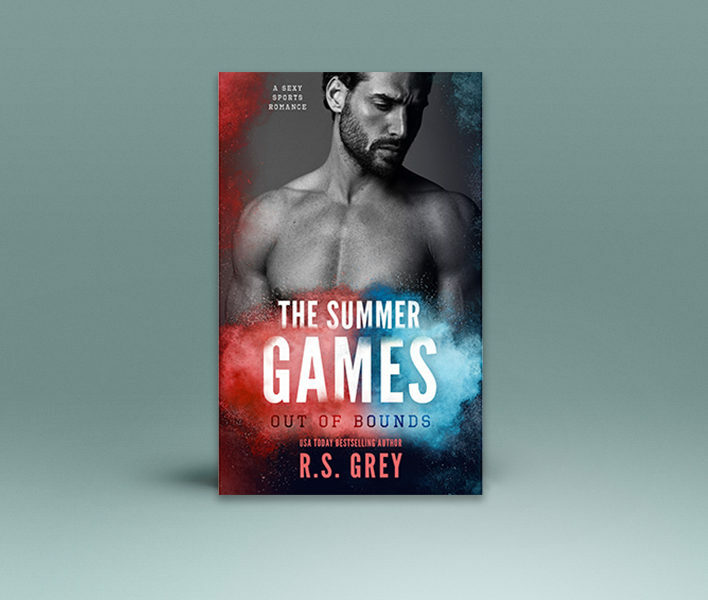 The Summer Games: Out of Bounds is LIVE! 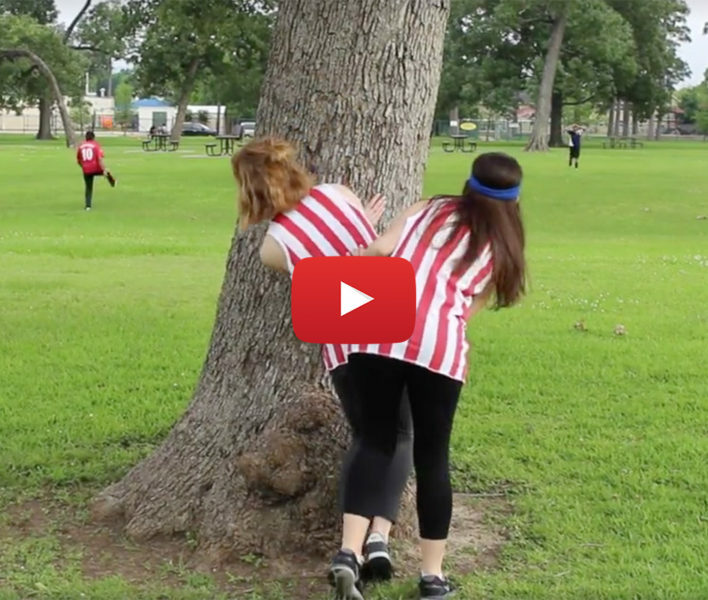 The Summer Games: Settling the Score Release Day Video! 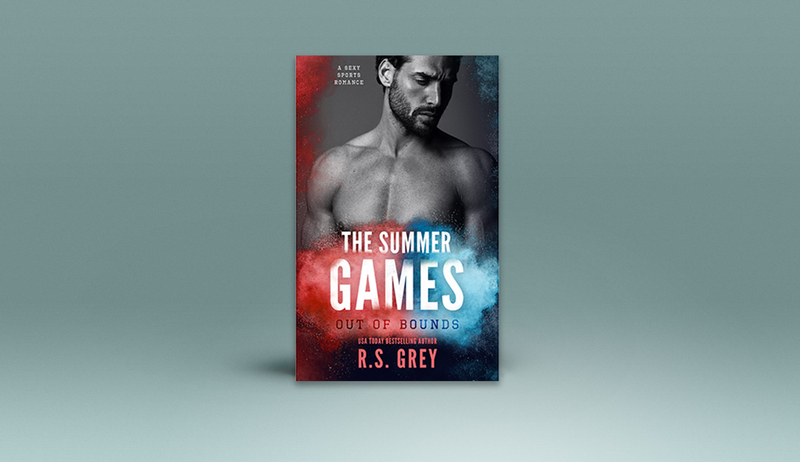 The Summer Games: Settling the Score is Live! 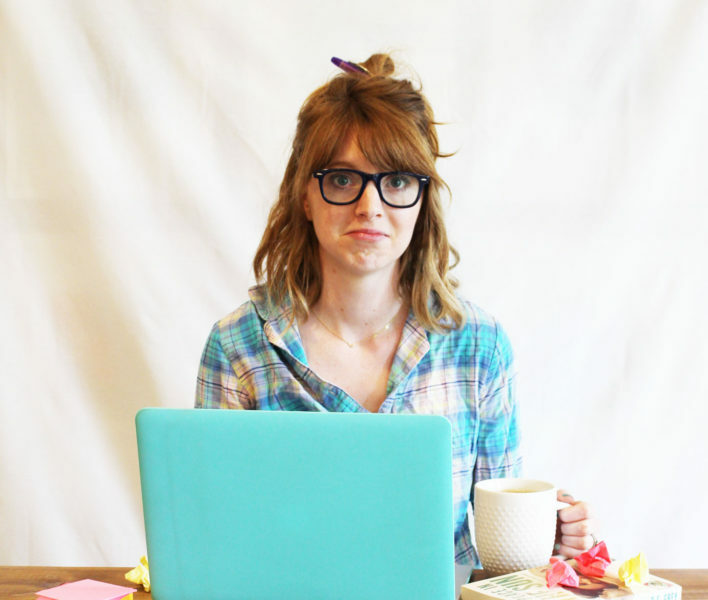 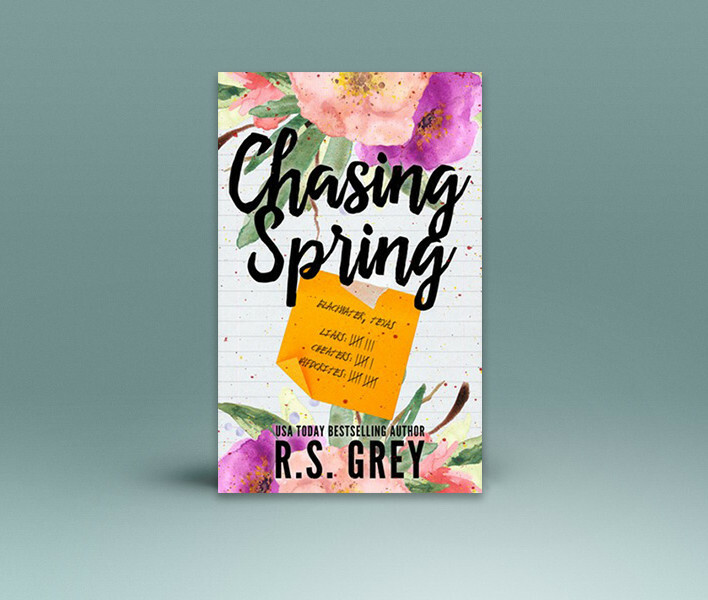 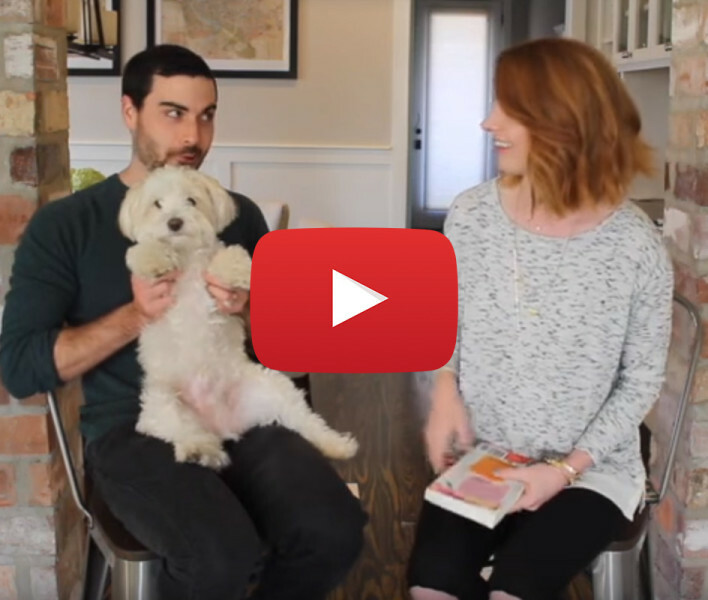 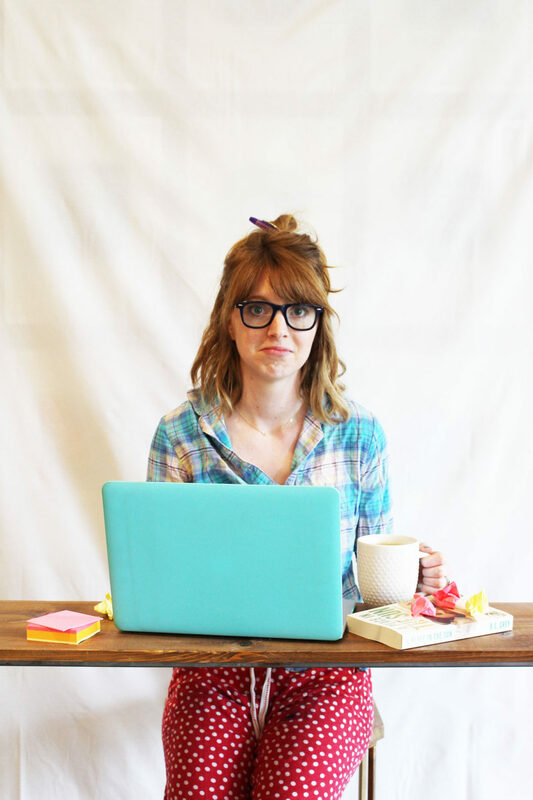 Chasing Spring Release Day Video! 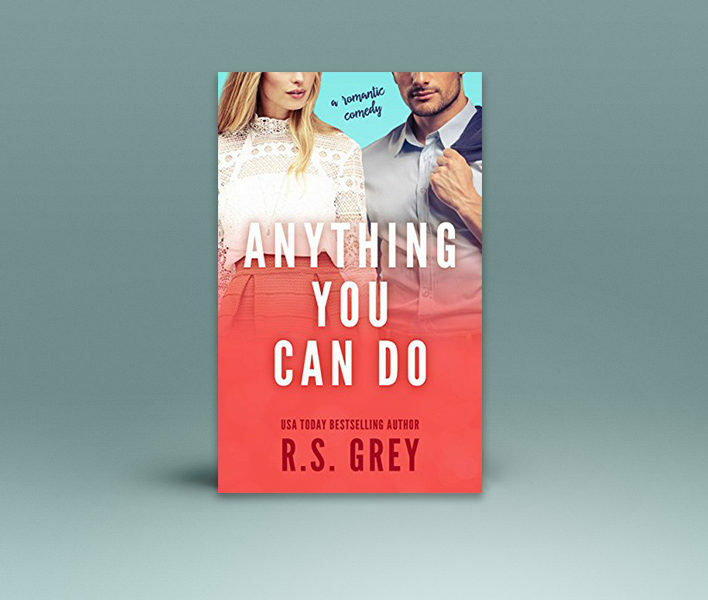 Click here to be added to my mailing list! 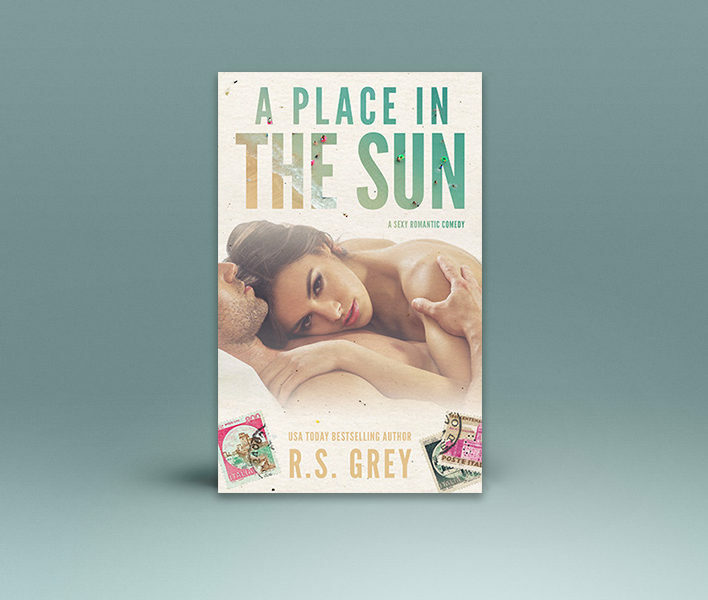 © 2018 - Author RS Grey. All Rights Reserved.